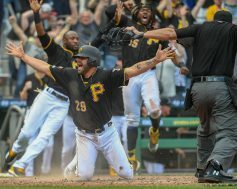 It has been an up and down season for the Pittsburgh Pirates, with plenty of bright and dark moments. 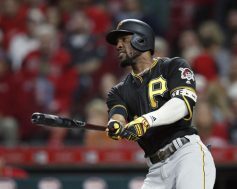 Tonight, the Bucs won their 81st game of the season, beating the Cincinnati Reds 8-4, to clinch a winning season. Nick Kingham started for Pittsburgh, lasting only 3.2 innings while giving up two runs on six hits with three walks and three strikeouts. 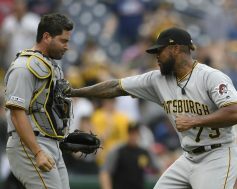 It was a game for the bullpen tonight, and the relievers did a nice job keeping the lead once they got it, with Steven Brault earning his sixth victory of the year. 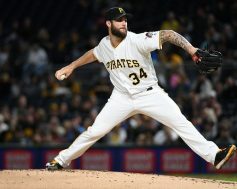 One of the brightest parts of the 2018 season for the Pittsburgh Pirates has been the performance of Trevor Williams. 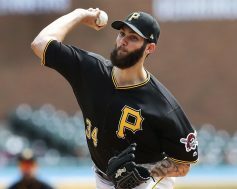 The right hander has been the best and most consistent starter on the Bucs’ staff, and that trend continued tonight against the Milwaukee Brewers, as he and the bullpen combined to shut out their N.L. Central division rivals 3-0. 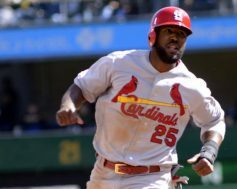 Williams was dominant against the Brewers once again, throwing six shutout innings, giving up four hits and one walk while striking out seven batters. Richard Rodriguez and Kyle Crick pitched the seventh and eighth innings respectively, setting the table for Felipe Vazquez to come in and earn his 36 save of the season. 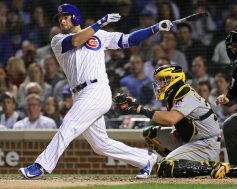 The home portion of the 2018 schedule is winding down for the Pittsburgh Pirates, but they are going out with a bang. 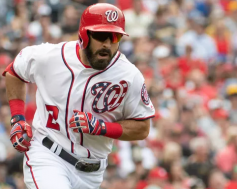 Pittsburgh entered the night having won their previous seven home games and had a chance to sweep their three-game series from the Kansas City Royals. Walk off hits had been the story of the past two nights, but tonight it was all about the pitching on both sides. 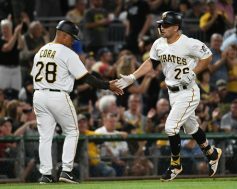 Buccos starter Chris Archer would have his best night in a Pittsburgh uniform by pitching seven innings and allowing one run on six hits with eight strikeouts and one walk. His counterpart Heath Fillmyer was dominate as well. Fillmyer threw seven innings and gave up two runs on eight hits with five strikeouts.